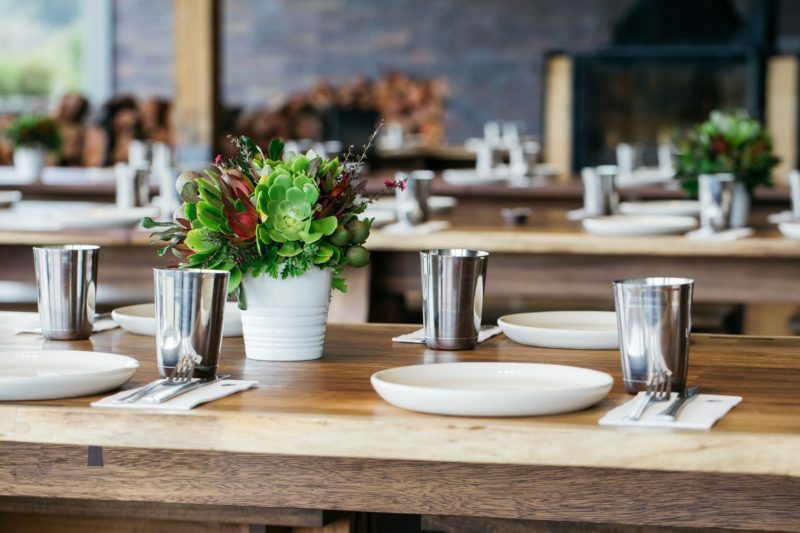 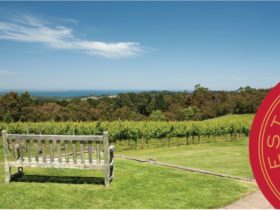 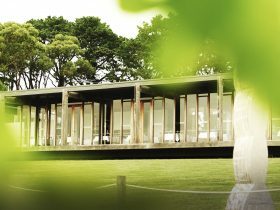 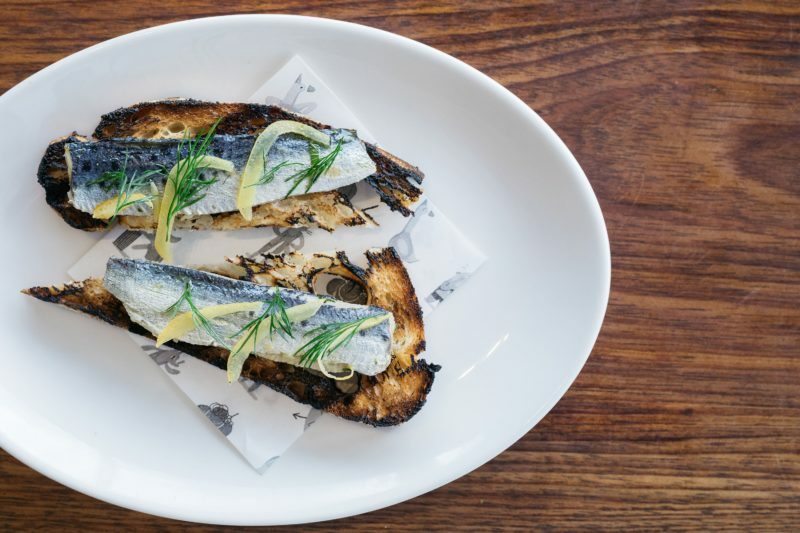 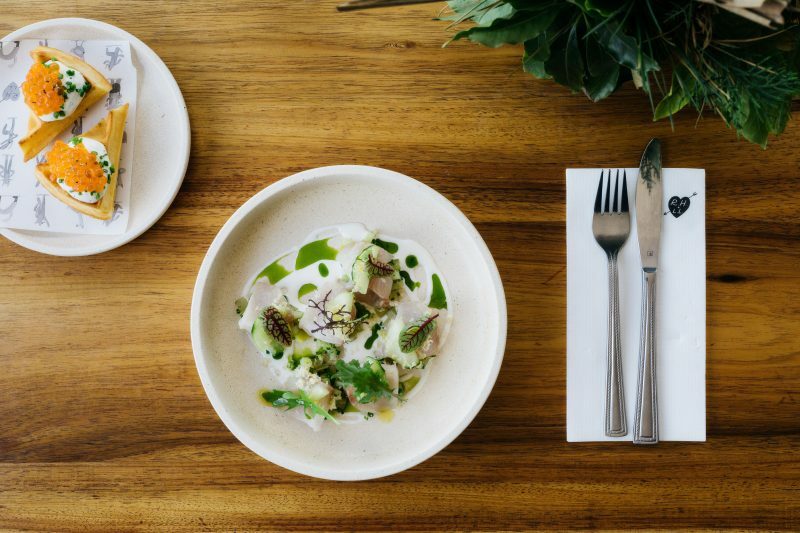 A hop from the Mornington Peninsula’s new luxury hotel, Jackalope, Rare Hare Wine & Food Store presents the best of the Peninsula’s food, wine, produce and views. 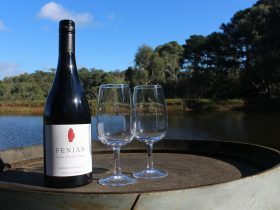 In this world, no vineyard, vintage, or wine is the same and every moment of enjoyment differs too – shaped by the bottle, milieu, food, or mood. 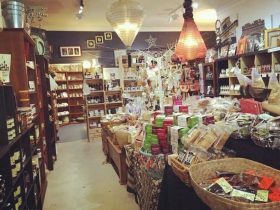 Rare Hare Wine & Food Store invite you to savour the fruits of their labour, within view of the vines on which they were born. 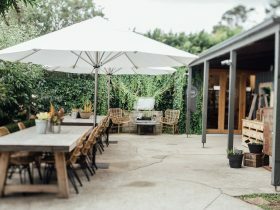 This is a place to ensconce in, not just see – where crafted curiosities from surrounding farms are best consumed excessively and between robust repartee.